Make This Sunday A Happy One And Laugh Your Stress Out Stand-Up Comedy Event. 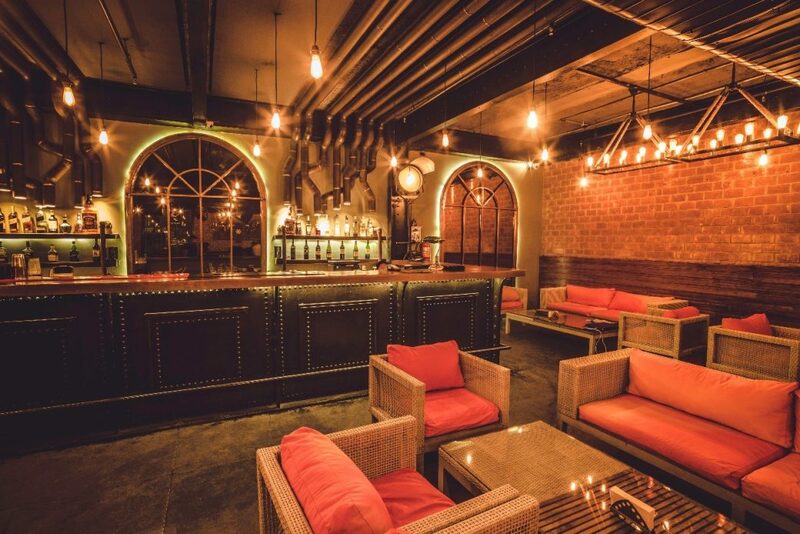 If you are someone who is done with partying at weekends, then Moonshine Cafe and Bar has got it all sorted for you. Yes, you heard it right. Witty Bro Witz is organising a two-day Stand-up comedy session with the funniest and sought-after stand-up comedians this Saturday and Sunday. Expect only laughter and more and more of it as you enjoy your weekend evening filled with wit and humour. 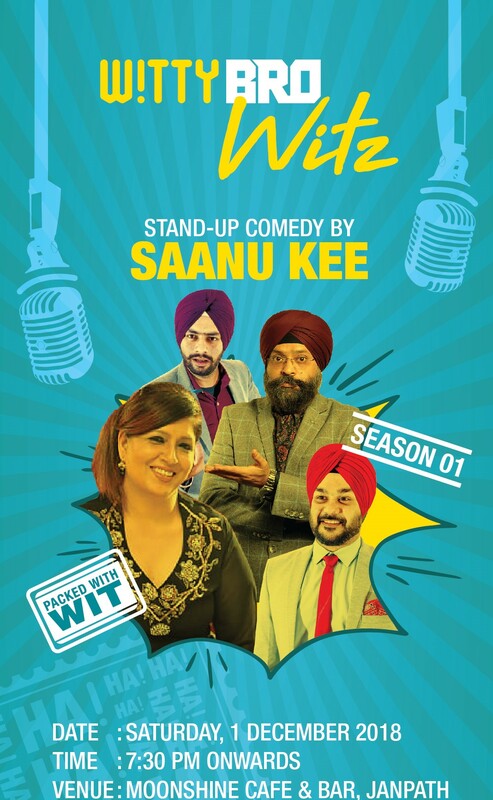 Fighting your Monday blues is going to be so easy this time as four talented comedians are all set to present Saanu Kee and give you oodles of laughter doses this Saturday evening. You are going to love every bit of it as the stalwarts of comedy are all set to entertain you for the weekend. But, you simply can’t miss out on Sunday as the very talented and funny Jaspreet Singh is all set to laugh till you drop. Also, you get a complimentary drink as a welcome gesture. It’s not just a stand-up comedy event but an extremely enriching experience for you and a hilarious one at that. Go, book yourself for the weekend, laugh like crazy and start your week afresh. The Rann Of Kutch Utsav And Everything To Know Under The Moon.